Perhaps we shouldn’t be surprised. We see plenty of myths and mistaken beliefs about human nutrition. Why would pet nutrition be any different? And indeed, veterinarian Ernie Ward told us yesterday at YWM2017 that it isn’t. 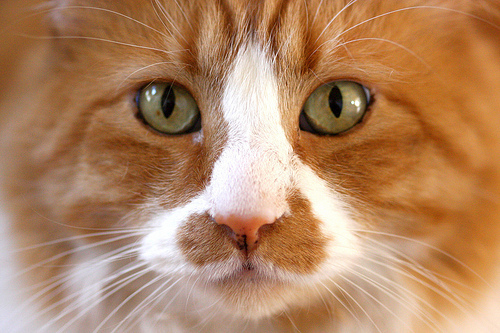 Pet owners mistakenly hold onto a number of mistaken beliefs about pet nutrition and obesity. Obesity and overweight are an important health issue for more than half of our furry friends. Pet owners and vets both agree that good nutrition can extend a pet’s life. But they differ sharply on what constitutes good nutrition. Pet owners are far more likely to think corn and other grains are problematic. Many think that food labeled organic and raw diets are better. And yet, none of this is supported by good evidence. In fact, NO standards exist for pet foods that claim to be organic. Obesity continues to be the greatest health threat to dogs and cats. Obesity is a disease that kills millions of pets prematurely, creates immeasurable pain and suffering, and costs pet owners tens of millions of dollars in avoidable medical costs. Interestingly, most pet owners report that vets don’t discuss a healthy weight for their pets. But most vets say that they do. Indeed, it seems that obesity hides in plain sight. It’s true for humans. And it’s true for our pets. 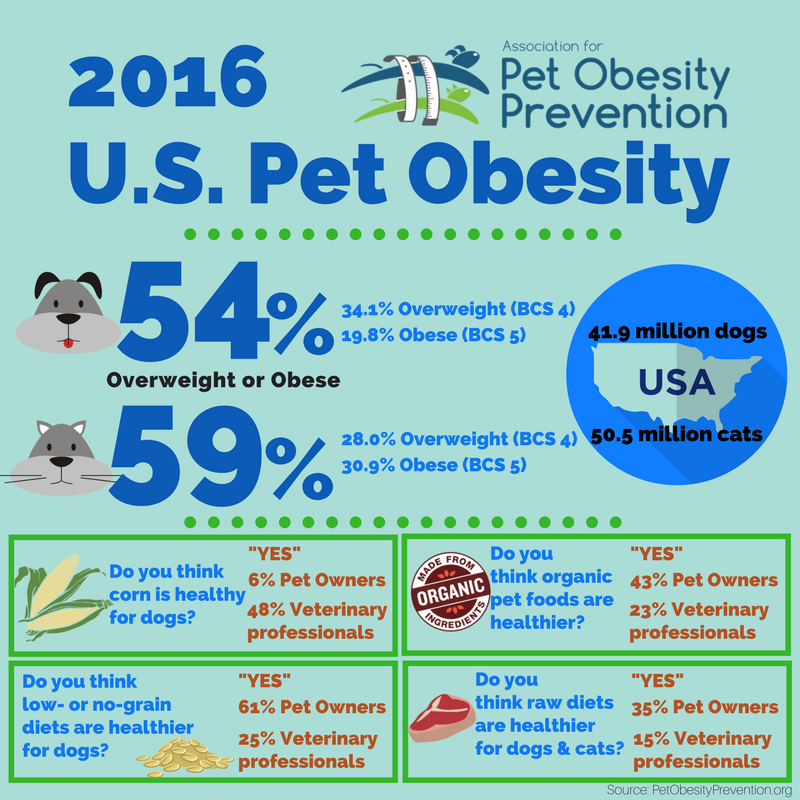 Click here for more on pet obesity in the United States and here for Ward’s presentation.